Auto Loans . Car Loan . Personal Loan . Even today, buying a car is a dream for a majority of Indians. Despite having an array of financing options, people still struggle to meet the eligibility criteria for availing a car loan. This makes people look up to other options like a second-hand car or a used car. A used car is a boon for people who can’t afford the exorbitant prices of a new car. People choose second-hand cars for two main reasons. Either they have a limited budget, or they want to polish their driving skills before trying it on a brand new car. Used car loans are a bit different from new car loan. Here, the loan amount sanctioned depends on the model, the condition and the age of the second-hand car. Also, the interest rates on used car loans are also higher and are roughly equal to low-interest personal loans. 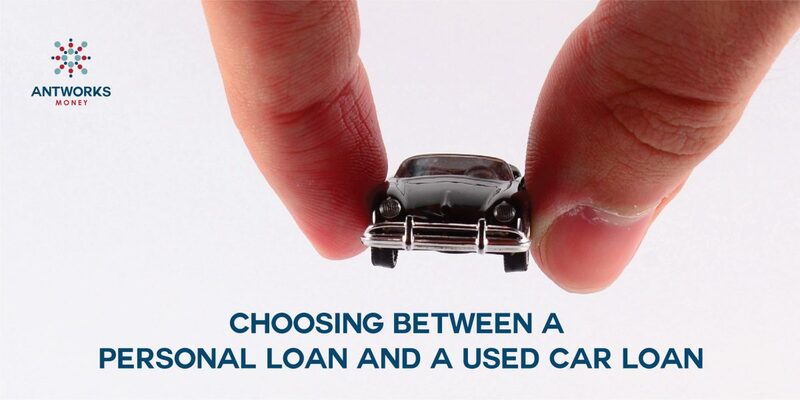 So, now arises the dilemma: Should you avail a used car loan or a quick unsecured personal loan to fund your used car purchase? Here are some factors that will help you make the right choice. The interest rates for personal loans range from 11.5% to 20% while the interest rate for used auto loans is from 11% to 24%. Your interest rate will be based on several factors like your age, your employment record, your income, the loan amount, credit history and so on. 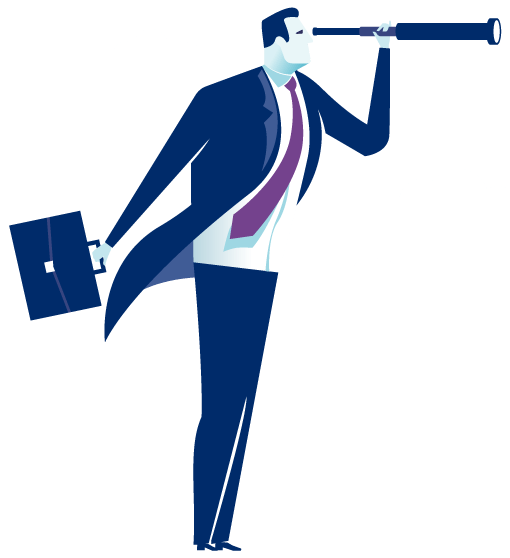 For instance, if you withdraw a high salary and have a good credit history, then chances are personal loans may be better for you. Use an online used auto loan calculator to help you with the math. Used car loan comes with a particular tenure. For instance, HDFC requires that you pay back the entire loan within ten years of the car’s original date of purchase. For example, if you’re buying a seven-year-old Maruti Swift, then you have to pay back your used car loans within three years. On the other hand, personal loans have a maximum tenure of five years irrespective of the car’s age. So, check out which works in your favor before you apply for auto finance. While personal loans may look like a better deal at the outset, the scales tip in favor of used car loans if you have a poor credit score. Also, since personal loans are unsecured, approval depends highly on your credit history. However, used car loans are secured, and there is a higher chance of approval even if you have low Credit scores. Banks lend only 70-90% of the car’s value when it comes to used car loans. So, if you want to buy a used for five lakhs, then you can get only 3 to 3.5 lakhs if you take a used auto loan. On the other hand, if you choose a personal loan, you can get the entire sum of 5 lakhs and use it to buy your car. Since personal loans are unsecured, they are quick and hassle-free. On the other hand, used car loan approval is a bit time consuming especially if you get the car from new, used car dealers. Both used car loans and personal loans have their own pros and cons. No one shoe fits all. Consider both options and evaluate your circumstances and choose the one that works best for you.